Simple jewelry pieces are the newest and popular trend around town, which means we're rocking the studs. Stud earrings are one of the simplest jewelry statements one can make. Just because this earring type is smaller and daintier than a dangle or hoop earring, doesn't mean you can't dress your outfit up with them. After looking over these DIY stud earring designs, you're never going to have go out and buy some again. These DIY studs are pure genius and beginner level for all, so you don't have to fret if you don't consider yourself a craftaholic. From fine flowers to magnificent marble patterns, your ears will thank you for accessorizing them so well. 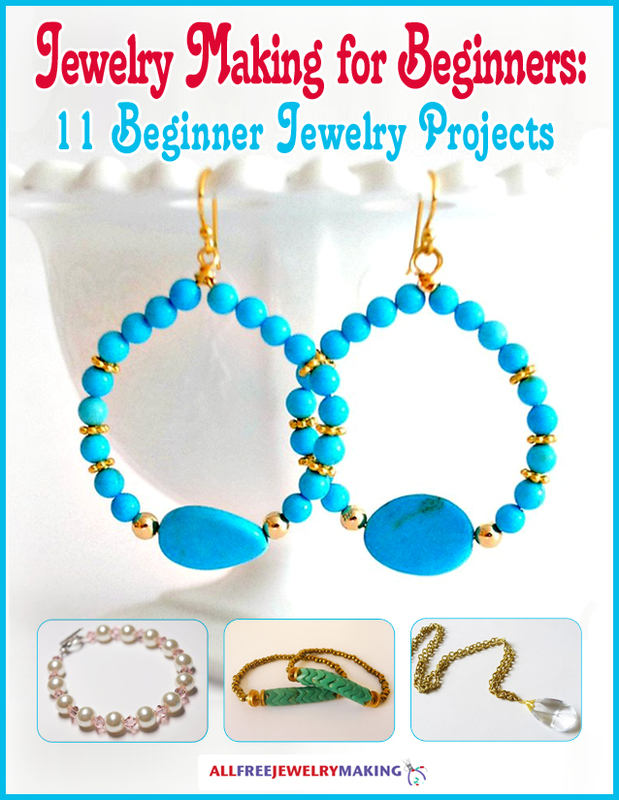 If you're a simple soul and aren't a fan of having 20 pounds dangle from your ears, any of these no sweat DIY jewelry projects are for you. With the overwhelming number of stud earrings out there, this collection of 26 Dainty DIY Studs focuses on some hot trends seen on the stud earring radar- wire wrapping techniques, clay making and bedazzled jewels. Sit back, grab a cup of coffee, relax and make yourself a pair or two of some studs. Wired earrings are one of the easiest DIY earrings to create. Not only are they simple to make, but these DIY studs are extremely affordable. All you need is some wire and pliers and then twist away! You can create so many different shapes and designs using metal wire. Adding wired detailing to any jewelry piece adds a dainty and delicate look to them that's hard to resist. Who needs expensive pearl or diamond earrings when you have wire lying around your house? If you're looking for a pair of sassy studs, these metallic earrings are for you. Clay isn't just used to build statues or pottery, but for earrings, too! Form and shape your very own pair of earrings using clay. Constructing clay jewelry is not only extremely simple, but makes you feel like a kid again. Who doesn't enjoy getting a little messy and playing with putty? These types of DIY stud earrings are great to make with kids. You also don't have to worry about fishing out hundreds of dollars for a pair of these because they are very cheap to make. It's time to channel your inner child and create these unique clay earrings. Who doesn't want to be drizzled in rhinestones, glitter and a little bit of glam? These fancy shmancy earrings include a little bit of sparkle for those girls who love to be glamorous all the time. Having these earrings poked through your ears will have everyone turning heads. Everyone needs to have a pair of rhinestone earrings with bits of crystals in them. The best part about these DIY earrings is that they look super expensive, but in reality they're extremely cheap to make! Let your inner diva shine through when you strut the streets wearing these stellar studs. Which type of stud will you be rocking?